Washington Monthly | So Why is North Korea Going to Launch that Rocket? So Why is North Korea Going to Launch that Rocket? Pyongyang’s upcoming test of its Unha-3 rocket with a satellite aboard has thrown recent hopes of stabilizing the peninsula’s nuclear confrontation into disarray. The United States has stated the deal is off if North Korea proceeds with the test, since it violates U.N. Security Council Resolution 1874 and will also provide the DPRK’s military with useful information for its ballistic missile program. But U.S. government and media commentary on this subject is missing an important additional reason for the Unha-3 test: North Korea’s goals in Asia’s emerging space competition. Specifically, North Korea is seeking to beat South Korea in becoming the first of the two rivals to orbit a satellite, which South Korea has thus far failed to do, despite two attempts. In fact, while most attention has focused on China’s space accomplishments, India, Japan, North and South Korea, Vietnam, and a number of other Asian countries have been accelerating their space activities over the past decade for reasons of security, technological competitiveness, and political prestige. All of these countries are also moving into military space activities as never before. 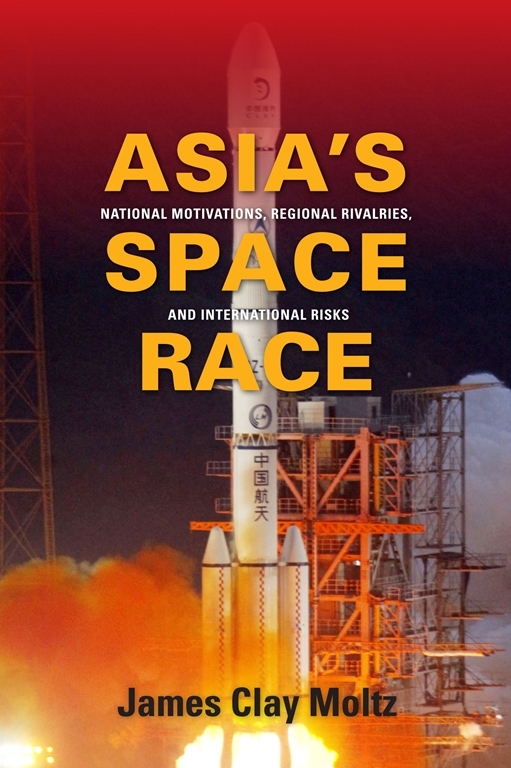 My new book Asia’s Space Race: National Motivations, Regional Rivalries, and International Risks places Asia’s evolving space dynamics within the context of broader political and historical competitions in the region. It argues that space activities are likely to increase regional tensions and exacerbate international threats unless new mechanisms are developed for fostering space restraint, preventing new space weapons tests, and managing conflict. This could be done through region-wide initiatives or through positive engagement with outside players in confidence-building measures, transparency, and new rules of the road for space. But such actions will require political will of the sort not yet seen among Asia’s major spacefaring nations, whose relations today are largely competitive. The Unha-3 test, scheduled for next week, is not likely to help.